Two income families are more common than ever. Here are some common conflicts that may arise and ways to deter them before they become problems. In today's society there are more two career families than ever before. 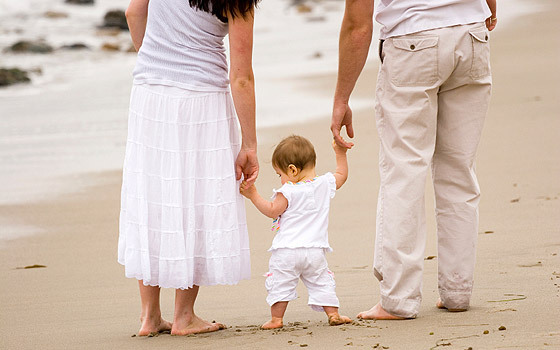 In a two-career family the couple need to address problems that could arise in the future before they come up. This will help alleviate potential problems. There are a few questions that each person needs to ask him or herself, whose career comes first. They answer usually is their own, this is where there needs to be an understanding. Each person naturally believes his or her career is important, which it is. This is the time to sit down and talk about future problems. One of the main questions that needs to be asked is, does either career require the person to travel. The statement of, " Absence makes the heart grow fonder," is not really true. Being away from a loved one even if it is because of a career, may and eventually does, drive wedges in relationships, especially if the other person feels that are constantly being abandoned. Another question should be if a transfer was needed how would it effect the other spouse. Could the other spouse relocate without having to take a lower position or lower pay, and could the other spouse take a backseat in their career temporarily. These are valid questions that can cause ill feelings between partners and can add undue stress in a family atmosphere, that not only effect the adults but if children exist could cause traumatic problems with them as well. There are many ways a two career family can exist in harmony, all it takes is communication, and both partner willing to give and take. Of course, it can not be the same partner all the time giving or the same partner all the time taking, each has to give and take equally. When children are involved the parents need to decide on how they are going to handle work and make quality time for the children. Children need a strong family bond to handle the outside pressures of the world. It is best to schedule a time once or twice a week where no work is involved at all, and there is nothing but the family. Advice For Working Mothers: Can You Manage Soccer, Ballet And Other Activities? Advice For Working Mothers: Will It Affect Your Child?